Fans are showing much support for BTS on the '2018 Billboard Music Awards'! 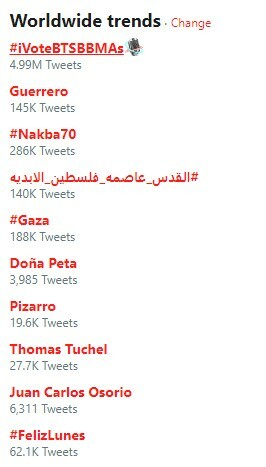 On May 14, #iVoteBTSBBMAs shot up fast to the #1 worldwide trend on Twitter. The hashtag is used by fans who voted BTS for the 'Top Social Artist' category of the '2018 Billboard Music Awards'. At this rate, it seems the K-Pop group will be winning the award again this year by a landslide. 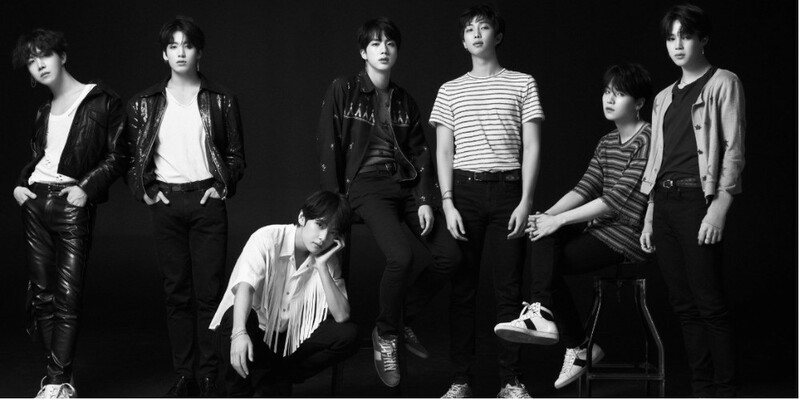 '2018 Billboard Music Awards' is scheduled to take place in Las Vegas on May 20, and BTS just recently left Korea for their schedule in the United States. Stay tuned for updates on BTS on the '2018 Billboard Music Awards' and more!